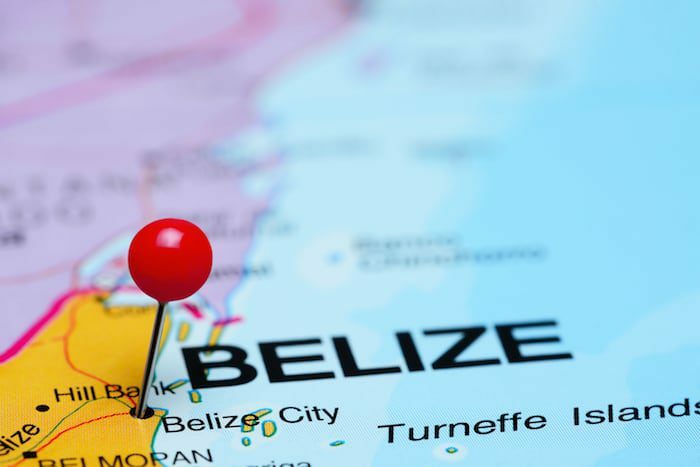 Is Belize still a good place for my offshore business? It used to be less complicated to plant business flags in Belize. The world has changed. Just look at how in some of our lifetimes (mine included), Swiss bankers would pull up to your house in a Mercedes and take a bag of money you made from your copper recycling company, get in a jet, fly back to Switzerland and deposit your money in a numbered bank account. Nowadays you’ve got the Panama Papers, and a fast approaching tax haven blacklist and worldwide FATCA. Everyone from the US government to the OECD is freaked out about the so-called dangers of banking privacy. And, because of that, the world has changed for good. And, since the world has changed, you have to be keenly aware of the various implications of your decisions when you set up your company. 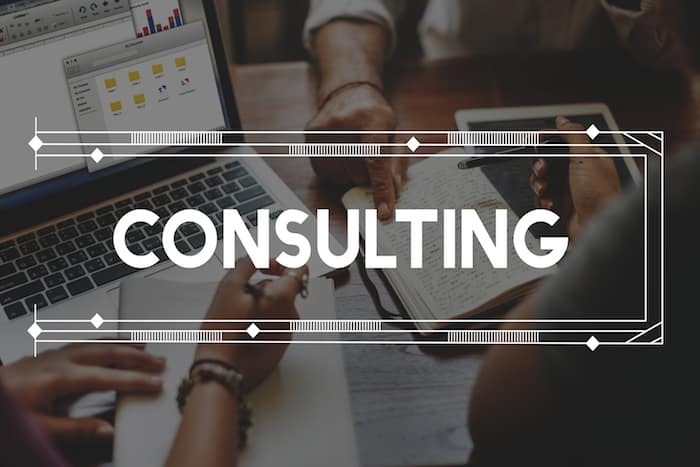 So let’s go through those considerations (for both an online business and offline business, there really is no difference). 1. What is the purpose of the company? Ask yourself: Am I actively doing business? Am I holding trademarks? Am I holding intellectual property? (Which can be dicey for US citizens). Am I holding real estate? Am I buying and selling real estate? etc. The answer to each of these questions has its own tax strategy. So, depending on your citizenship (namely Americans) and also your residency, these offshore companies may or may not help you to the extent that you think. More specifically, what kind of bank account do you need? Are you doing lots of transfers? Do you need low cost banking? Do you need fast banking? Do you need to be able to send money anywhere within 24 hours? What do you need? Your decision will vary based on your answers to this question as well. 3. Do you need to collect money from people other than through bank transfers? Will you need to use Paypal, credit cards, or other means besides bank transfers to collect money from clients, colleagues or others? How good does the credit card need to be? Do you need to take credit cards from people over the phone where you can just punch it in? Or do you need a shopping cart? Some jurisdictions will be better for e-commerce than others, so this is another point you’ll probably need to take into consideration. And these are just a few considerations to get you started. This is what I work with people on because there are so many questions that are specific to you and your company. You could have 10 million questions. But it really comes down to your citizenship, your residency, the type of business you’re running and the answer to those and other questions. So what about the type of business you’re running. For the most part, there isn’t that much of a difference between an online and offline business. You can make any business location independent these days, so the only real difference is that with an online business you’ll often need a shopping cart and you’ll have money being deposited from various places. For instance, if you run an Amazon business, they only want to pay you in certain countries. To solve those issues you have to use things like World First to send money and you’ll be working in different currencies… so that’s where it gets confusing. 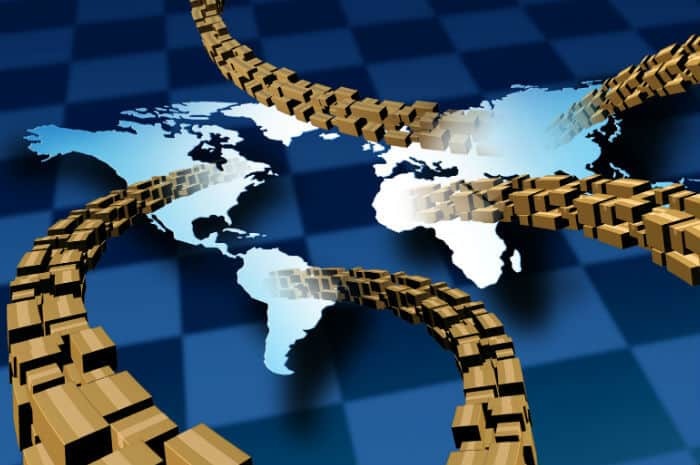 The general rule is that companies like Belize, Seychelles, Marshall Islands, etc. are more difficult to deal with these days. Why? Paypal operates in most countries. So if you want a Paypal account you can get one. However, restrictions on withdrawing money or sending money from Paypal are more difficult in Panama, for example, than in the US. So your Paypal account may be less valuable if you’re business is run out of Belize. Furthermore, merchant accounts are much, much, much harder to get with the old school offshore companies. And they require lots of nonsense, lots of paperwork, lots of upfront fees, higher ongoing fees, higher risk, and they usually want to hold 20% of your money for six months. They have no recourse against you. If you’re company is based out of Seychelles or Belize, merchant accounts simply don’t trust you. They’re automatic defensive assumption is that you’ll just run a fraud and everyone will charge back on you. Not the particular vibe you want to be sending out. The other issue is banks. A lot of banks recently have been shutting down and refusing to take Nevis, BBI, and Seychelles companies for the same reasons: they don’t want the risk. On top of all this, there are a few countries that have singled out Belize and other countries like them and placed them on a special type of blacklist. For example, if you’re Colombian and you work in Panama, the Colombian government simply taxes you in both places because they’ve deemed Panama a tax haven. No double taxation treaties there. Similarly, there are countries that have deemed Belize a tax haven, so if you have a company there it’s not going to give you tax benefits. My issue with choosing Belize and other jurisdictions like it is that, increasingly, you are going to need a more robust strategy. The days of opening a company in a tax haven to get a bank account that you don’t report and and don’t file any accounting for are gone. If people have it working for them right now… it’s going to stop working eventually. If they’re US citizens it’s going to stop in the near future in many cases. If they’re not US citizens, it might take a little while longer, but eventually banks are going to say “We don’t want your Belize company.” Whether it’s their own choice or someone forcing them to say it. Here’s the deal, if you are a US citizen I would avoid Belize. I’m not saying that for everything. This is again why I take on five people a month because there are some things that a Belize company would work well for. 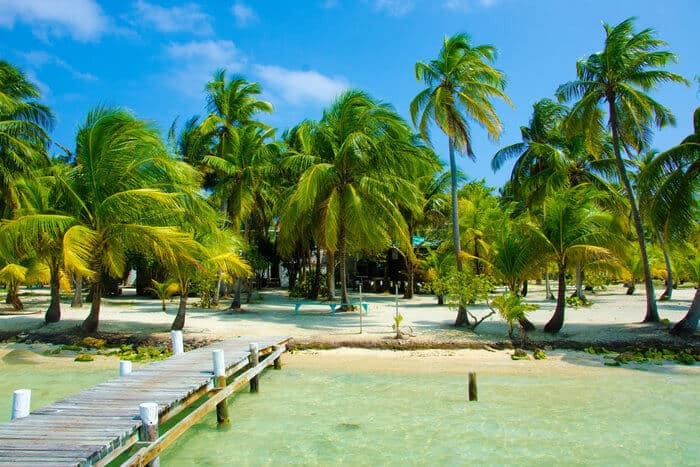 For example, if you’re a non-US citizen and you want to hold trademarks and IP, Belize might work well for you if you don’t need to be sending and receiving money. I wouldn’t do it if you were sending and receiving money. But there are certainly situations in which a Belize company might work. However, if you’re engaging in money transfers or you’re running some sort of active business where you’re receiving payment for services or products, I wouldn’t do it. In this day and age you need a much more robust strategy. If you have a Belize company right now, I recently helped someone who had a Belize company and we created another company to work in tandem with it. There are steps that you can take to make it all work, but it really depends on the set up and your goals. In general, however, I’d advise you to avoid those kind of offshore, traditional companies. It’s better to go other places and pay a tiny amount of tax, or go other places and qualify for tax exemptions. There are other ways to pay zero tax. Just going to Belize for the no reporting, no tax, no anything is just a little dicey. I would avoid it. All information about obtaining a bank account, banking, money transfers/wires, is downright discouraging. The costs, energy expended, time invested combined with the increasing complexity that one knows they will face in the future, in their attempt to operate a business of any kind have individually and collectively reached levels where the “little guy” is effectively dealt out of both the domestic and international “games” – IE: Founding and operating a “business”. You have to assess the balance scale of life-blood invested against potential benefits to the quality of life. And the equation is NOT looking good! The peoples of the world will turn their backs on “trying to earn their living by the rules” and go underground… EVERYWHERE. Everybody will be in the “black markets”, dealing with everything from fair exchanges of commodities to gold and silver.. “under the oligarch’s table”.. out of sight and mutually supporting everybody else in the undermining of the elitist’s system. And in my considered personal ‘opinion’ that day draws nigh~!!! !